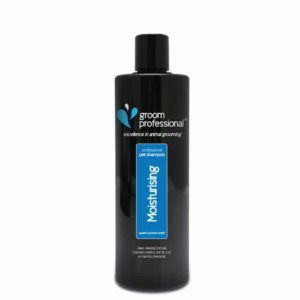 Our best selling shampoo and there is a simple reason why, it does exactly what it says on the label. Bright White conditions and brightens white coats and enhances coloured coats. Removes stains and odours. 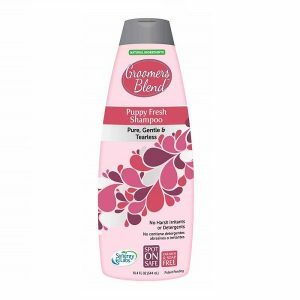 Leaves hair lustrous and healthy with a fresh clean scent! pH balanced especially for animals. Bright White gently cleans, while maintaining the natural moisture balance in both skin and coat.